I mentioned back on May 5th that I was going to have to go in for what turned out to be quite important surgery. My recovery, although fairly swift, is not as rapid as I had either hoped or planned for. As a result, my intention to go live with Patreon next week is, on reflection, somewhat optimistic. That means there will be some minor changes to project timings, to allow me a chance to get completely back to normal and present the level and depth of content that I think this entire project deserves. Early Adoption Patreon will now go live on June 12th, with general access available on June 15th. This also allows me to finally complete the Top Tier rewards to be photographed, and have the enamel badge rewards in hand. I’m also considering some additional rewards that I’ll let readers of the IoW Twitter feed know about starting next week. 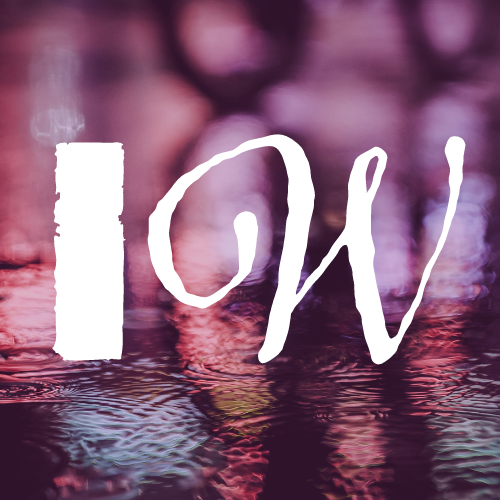 If you want to be a part of my Early Access Team, please follow @InternetofWords on Twitter where there’s already a daily dose of Micropoetry and Haiku to keep you entertained. I’d love to tell you more, but honestly I’d like to keep some surprises under my belt… needless to say, it’ll be worth your time.